Triple layer shielded cable: 2 100% Aluminum foil mylar , 1 Tinned Copper braid. The LarryTM is now BRIGHTER THAN EVER! 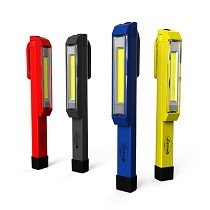 Now, equipped with new C-O-B LED technology, the LarryTM C outputs 170 lumens of intense light. The rotating magnetic clip gives you convenient hands-free lighting by attaching to virtually anything. 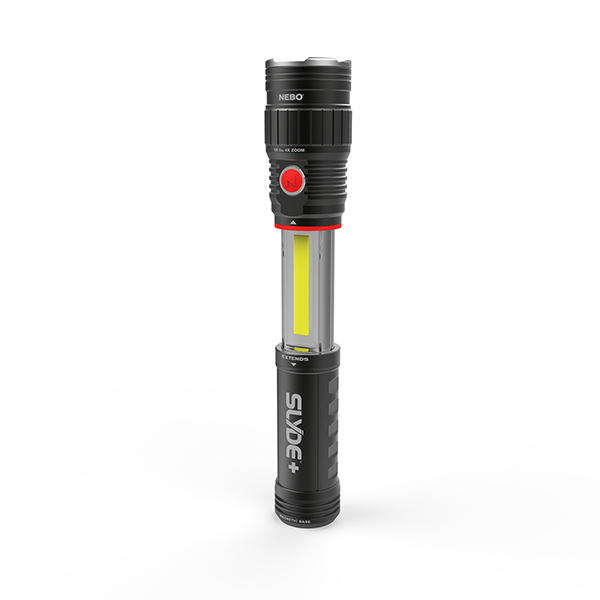 The reinforced plastic body design is water and impact-resistant, making this light basically indestructible. Diameter: Barrel - 1.3125" / Head - 1.625"
Category 6 Keystone Jacks have been designed to meet the need for today's high-bandwidth applications. Category 6 connectors are slim in profile for the highest-density applications, and are engineered to exceed all ANSI/TIA-568-C.2 category 6 requirements. Category 5e Keystone Jacks have been designed to meet the need for today's high-bandwidth applications. 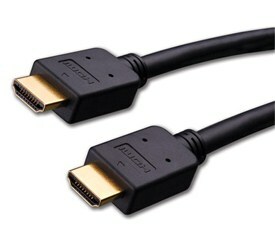 Category 5e connectors are slim in profile for the highest-density applications, and are engineered to exceed all ANSI/TIA-568-C.2 category 5e requirements. Copyright © 1999-2004 Virtual Programming Pty Ltd. All rights reserved.